Elma City hall 202 W. Main St. 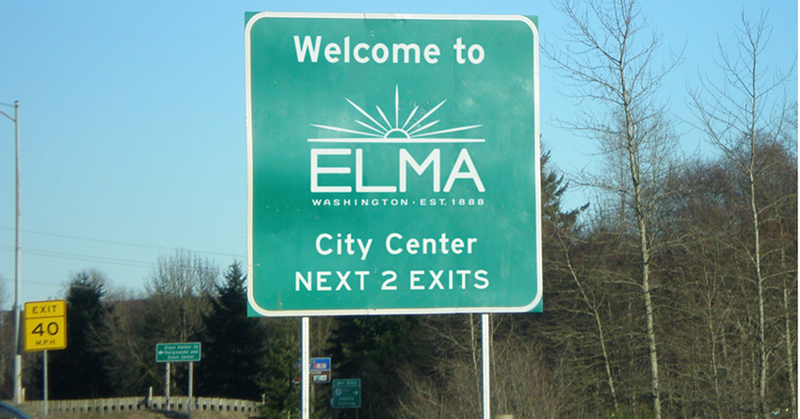 The City of Elma government is organized under Washington State law as an “Optional Municipal Code” municipal corporation. 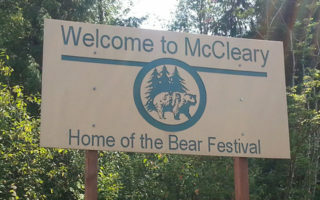 The Mayor, is the City’s chief executive officer, responsible for the supervision of all City employees, presides at City Council meetings, and each year presents a “preliminary” budget to the City Council for its review, modification, and adoption. The Mayor serves a four year term and may be re-elected to serve an unlimited number of terms. 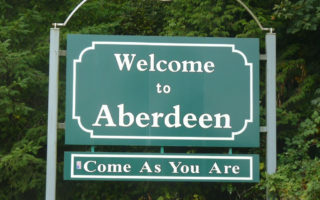 The Elma City Council is composed of five Council members elected at large. The Council meets on the 1st and 3rd Mondays of each month at 6:00pm and conducts “work sessions” on the 4th Monday each month at 6:00pm.